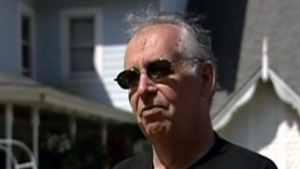 MONTREAL -- A powerful former construction magnate has lost his bid for a publication ban on the details of his testimony before Quebec's corruption inquiry. Commission chair France Charbonneau rejected Tony Accurso's request today as the inquiry resumed after a summer break. Accurso, once the owner of several influential construction companies, had argued that testifying at the inquiry would jeopardize his right to a fair trial in pending criminal proceedings. He feared his appearance would taint potential jurors. The Supreme Court of Canada recently dismissed a request that would have allowed Accurso to not testify at the inquiry. Accurso began testifying at the commission after Charbonneau's ruling today. Charbonneau noted the size of the audience for Accurso's appearance, joking out loud that she wondered what could have brought so many people out. Prosecutor Sonia Lebel explained the direction the inquiry will take before it submits its report in April. She said contracts awarded by Hydro-Quebec and the Crown utility's relationship with engineering firms will be examined. The inquiry has already heard from more than 100 witnesses since it was formed in 2011. 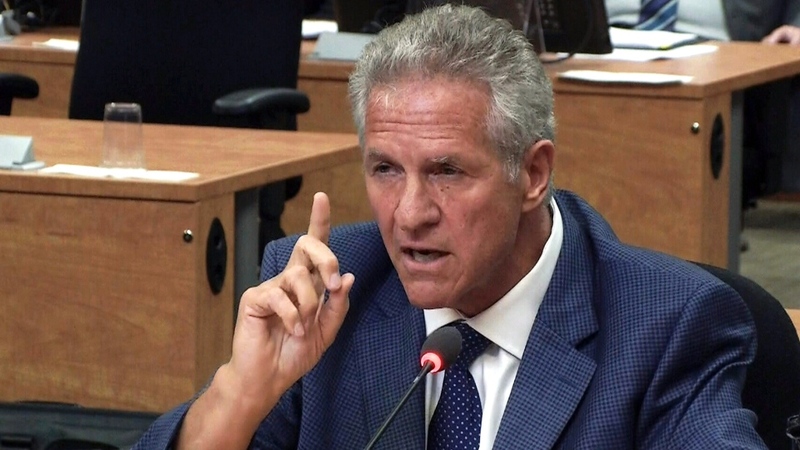 Tony Accurso, former construction magnate, testifies at the Charbonneau Commission on Tuesday, Sept. 2, 2014.